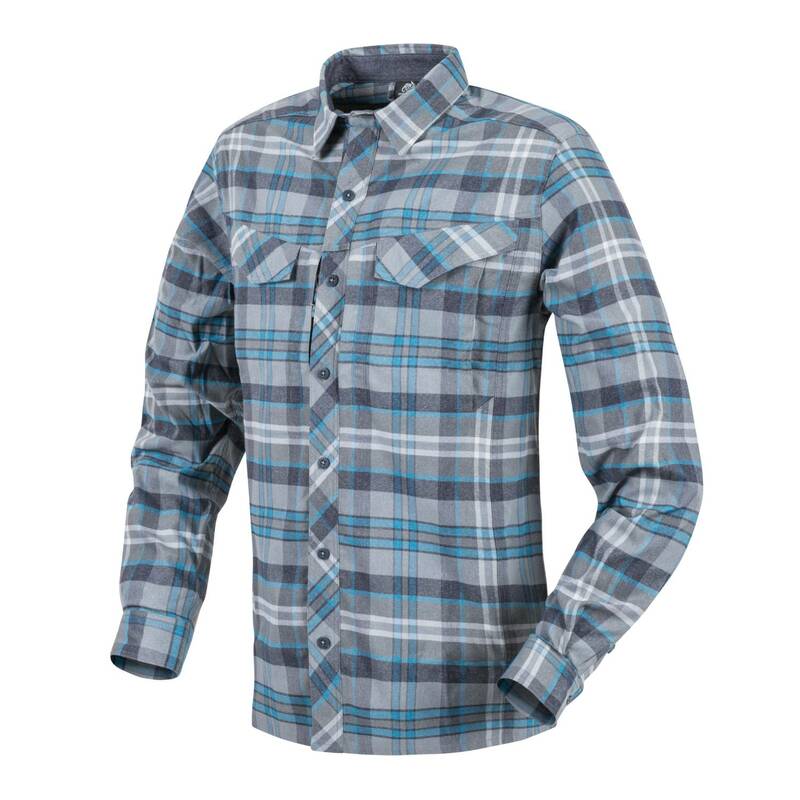 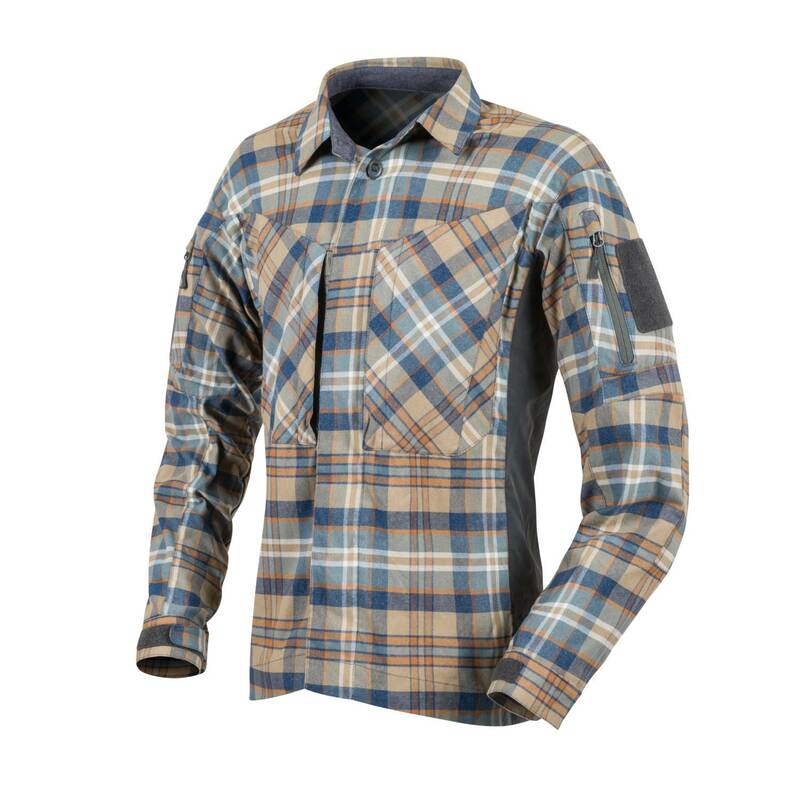 Helikon-Tex® likes to keep its finger on the pulse of the tactical gear market by introducing new equipment within their product lines – a whole range of innovative shirts available in solid colors and plaid patterns for everyday use in the city and for military-outdoor enthusiasts. 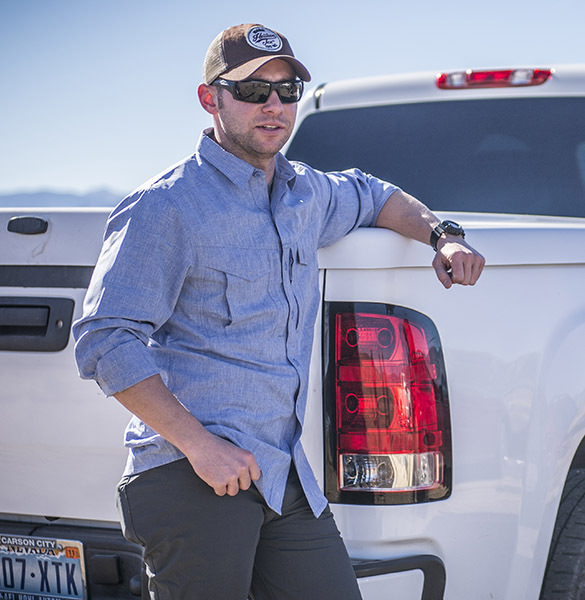 Helikon-Tex is bringing out new types of shirts presented in more convenient package that were designed specifically for guys looking for tactical features while maintaining a low profile look. 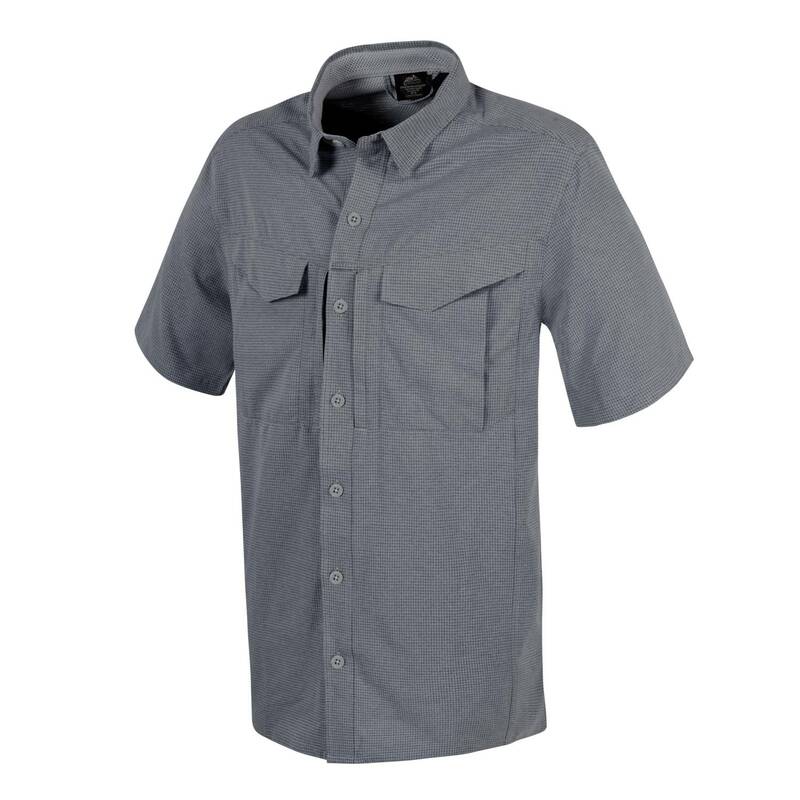 Both Urban and Patrol line shirts are packed with functional carrying space, though the first one is much more discreet in the way it looks. 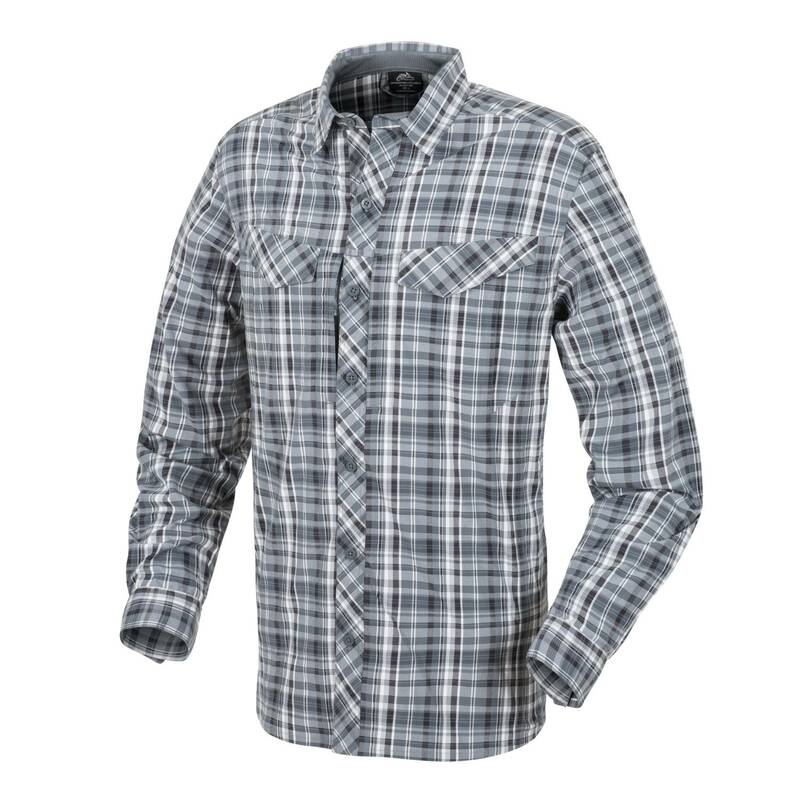 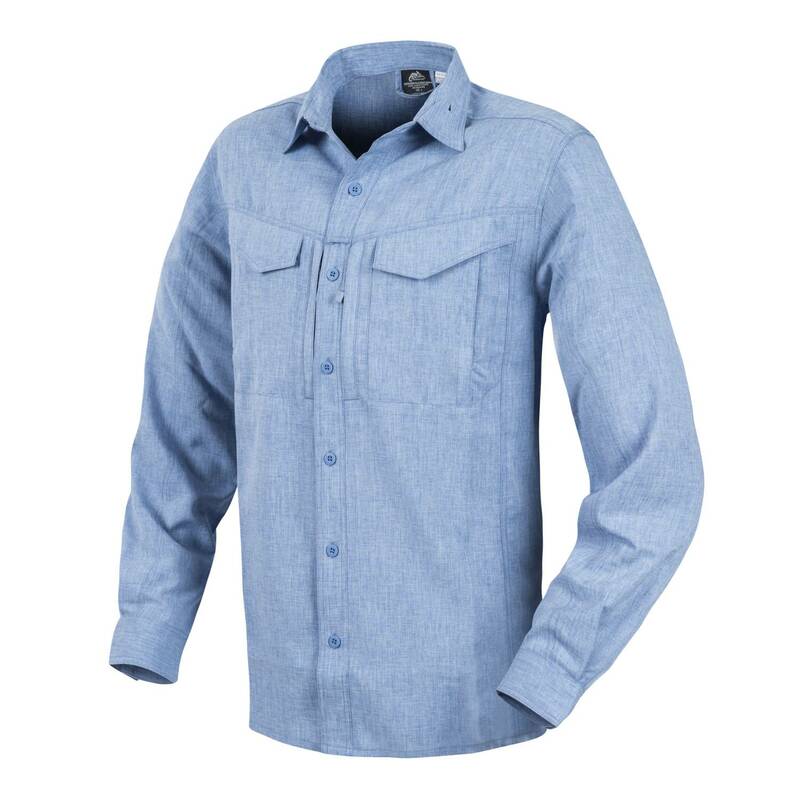 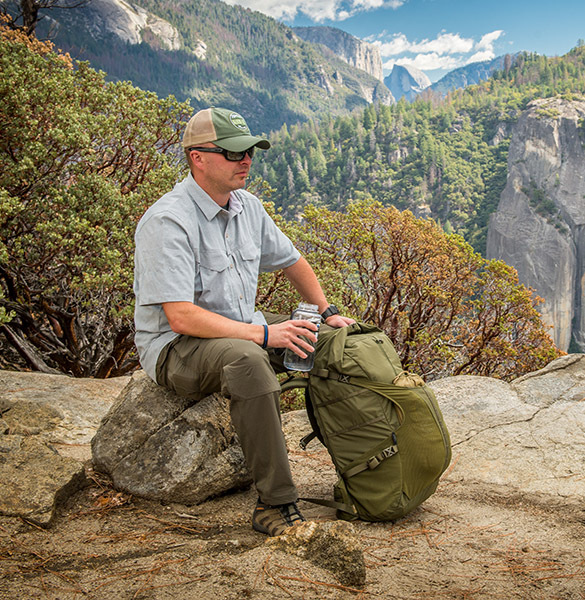 Shirts from the Outback Line are perfect for travelers, because they are light and dry quickly. 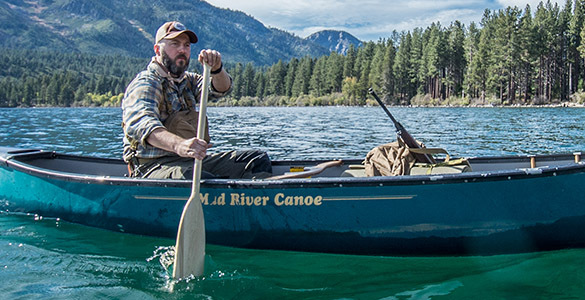 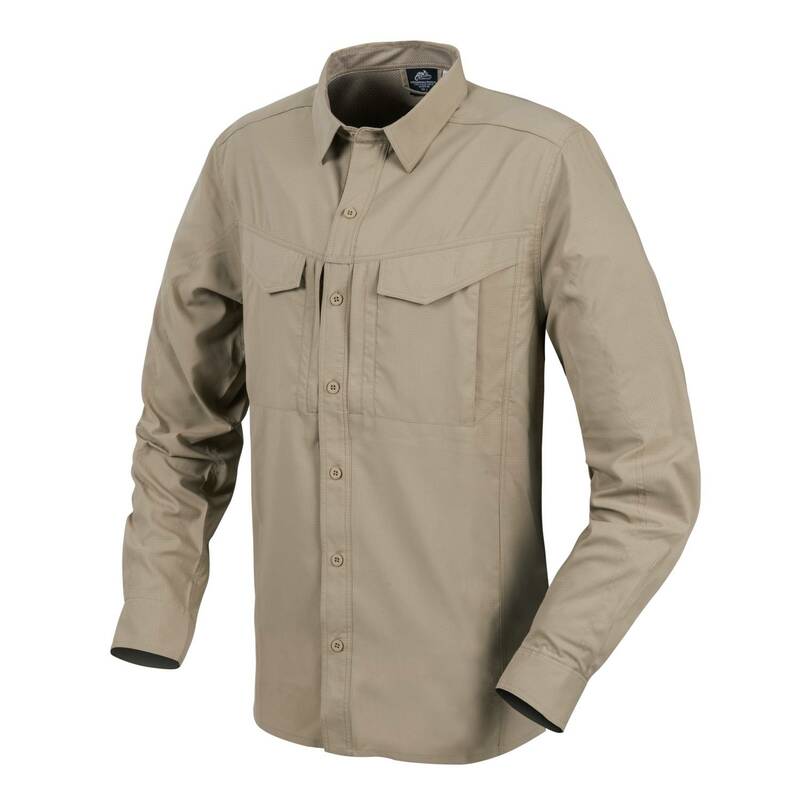 The Bushcraft line shirts are made with a more rugged material and they are better suited for use in wooded/forestry environments. 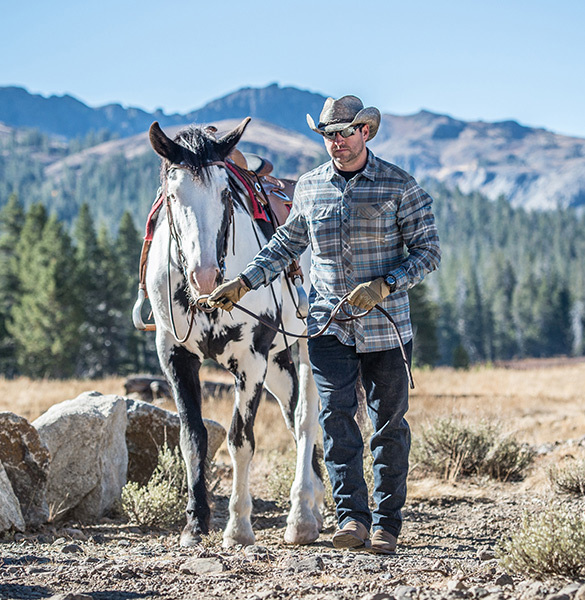 So Helikon-Tex creates universal shirts not only to visit the shooting range, go into the wild, but to be able to wear daily while doing tasks in the city.